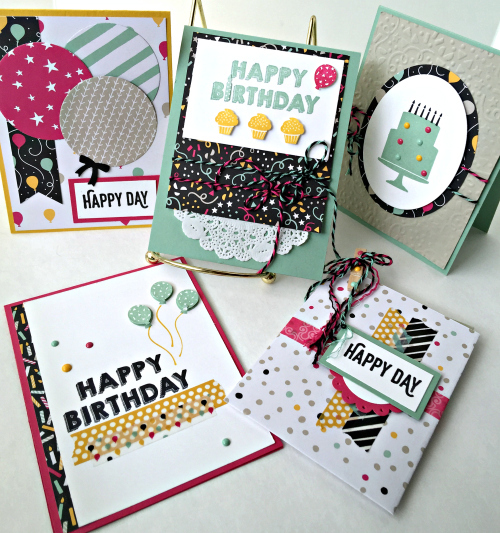 I’d like to introduce my Happy Birthday Card Collection. You can order this collection as a one-time subscription box by clicking HERE. 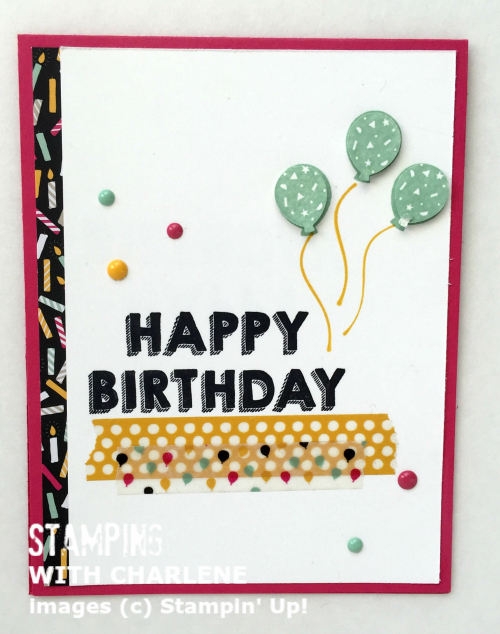 This Happy Birthday Collection is a great way to give eWillow.com Subscription Greeting Cards a try without having to commit to a subscription. 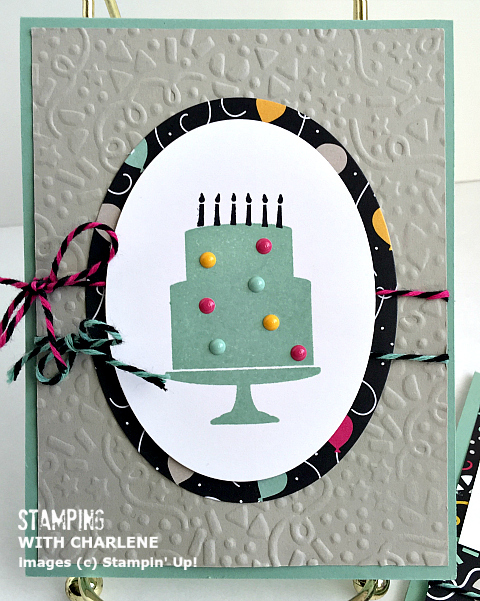 You can never have too many birthday cards on hand, right? 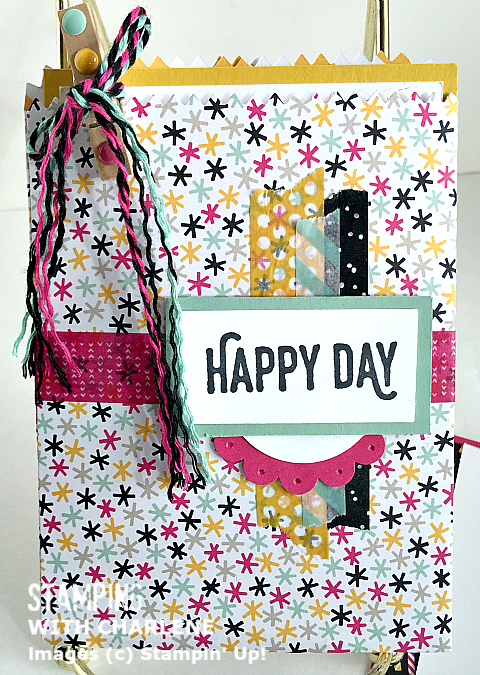 The Happy Birthday Card Collection comes with ten cards (two each of the five designs shown) and envelopes. The box ships for free! Its’ really a win-win situation. 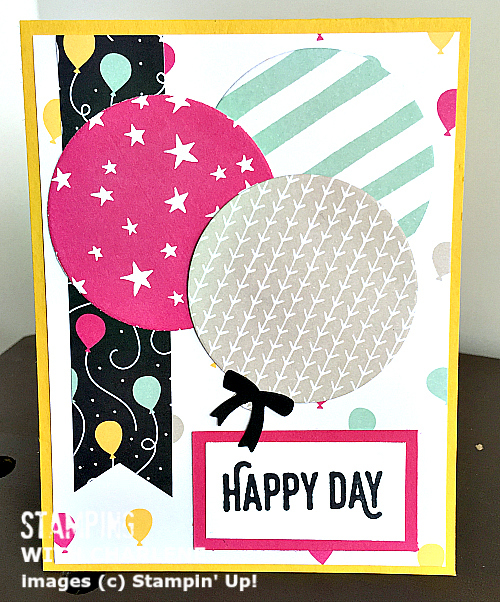 The cards are beautifully packaged before they are shipped to you, so you can keep them for yourself or easily place them in a gift bag and give them as a hostess, teacher, or birthday gift to someone else. At eWillow.com, we’ve pretty much thought of everything to make it easy for you to be a part of the #snailmailrevolution! 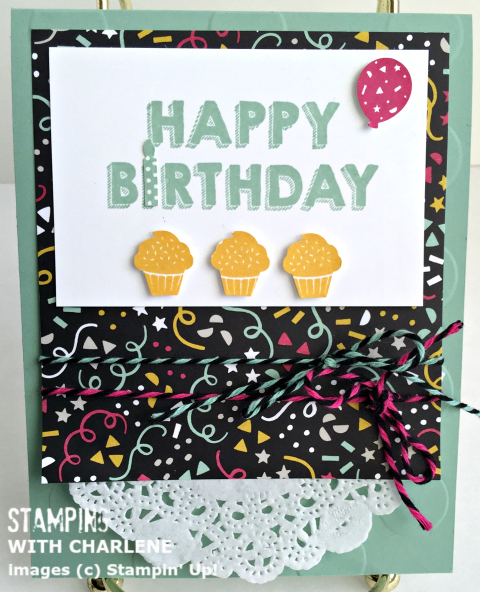 There are only a limited number of Happy Birthday Card Collections available, so be sure to order before they sell out!